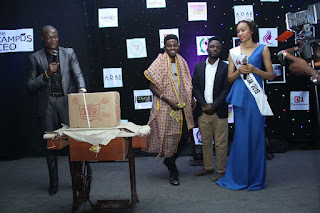 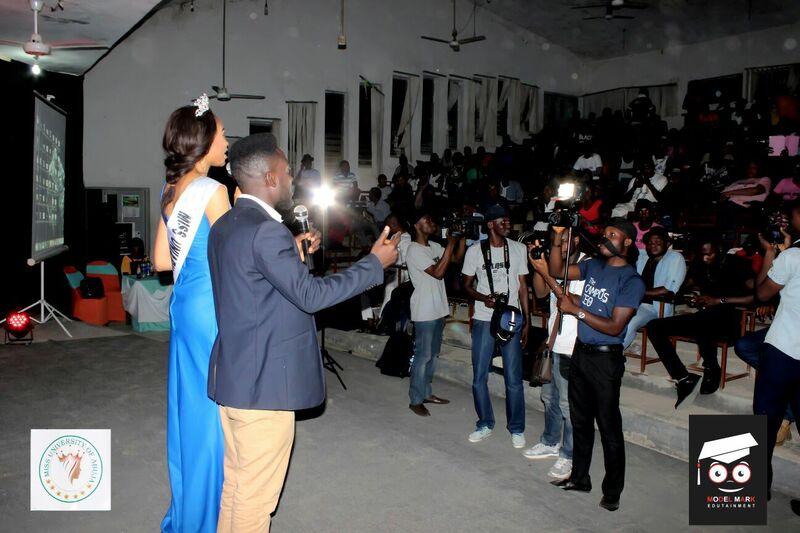 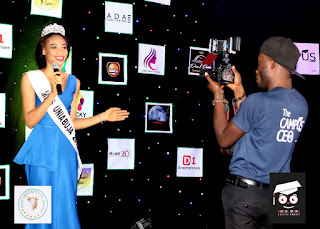 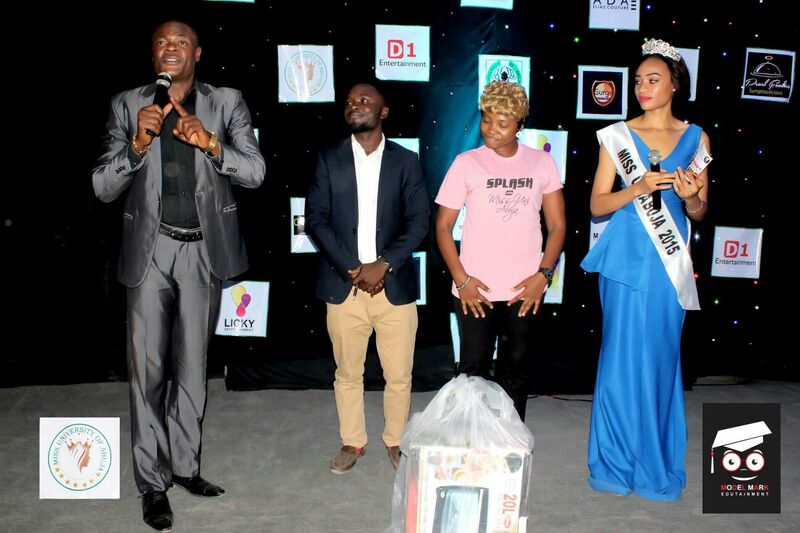 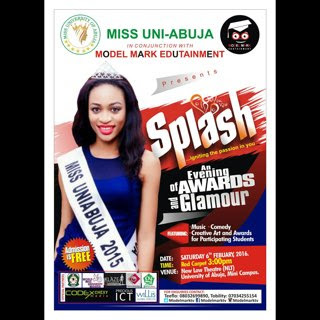 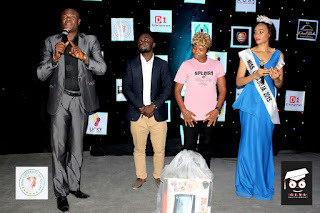 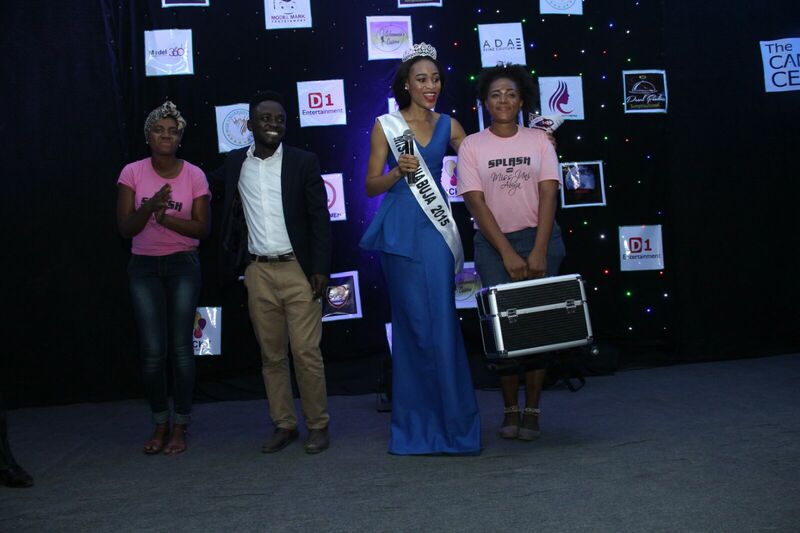 The reigning reigning Miss University Of Abuja Chiamaka Bianca Anunobi over the weekend held a 3 day skill acq‎uisition programme tagged Splash - a night of awards and glamour at the New Law Theatre Hall. 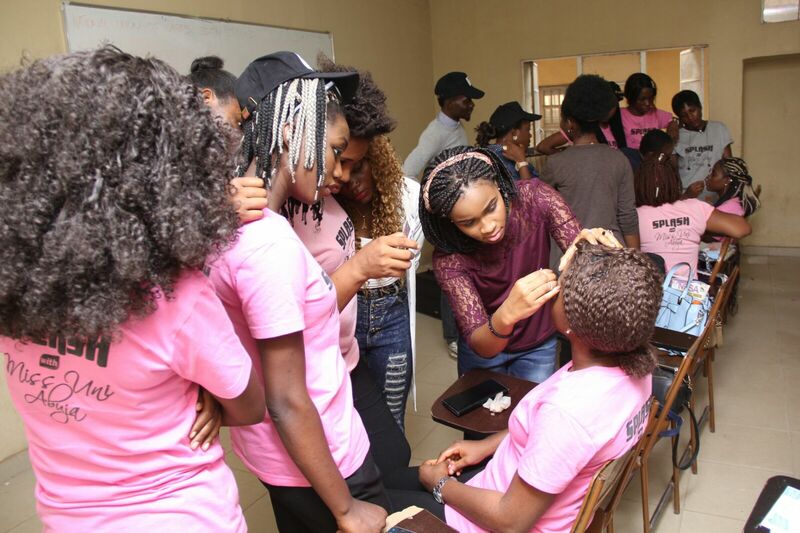 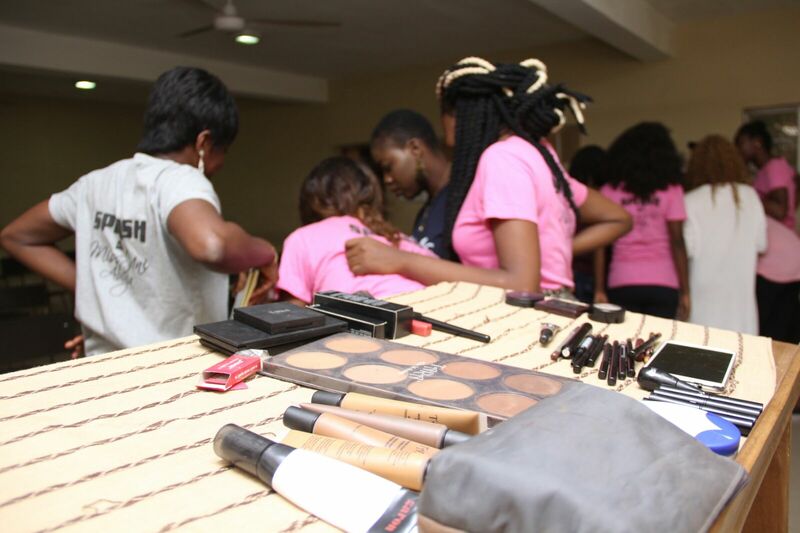 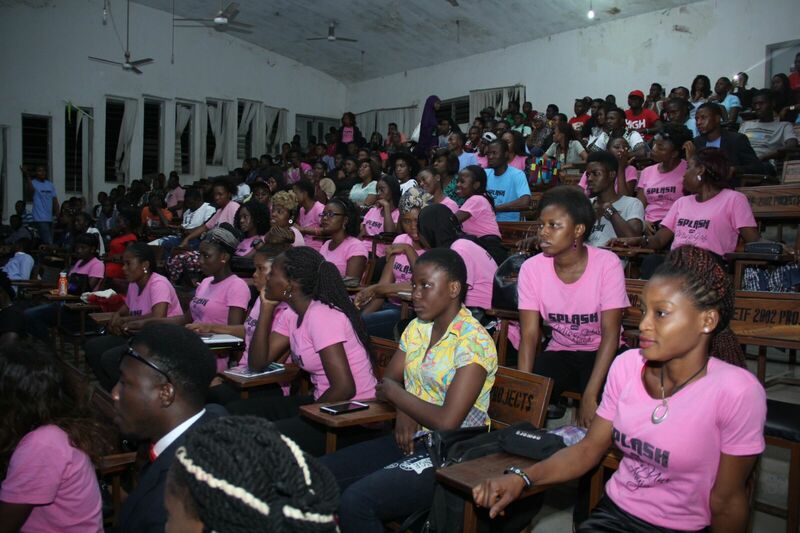 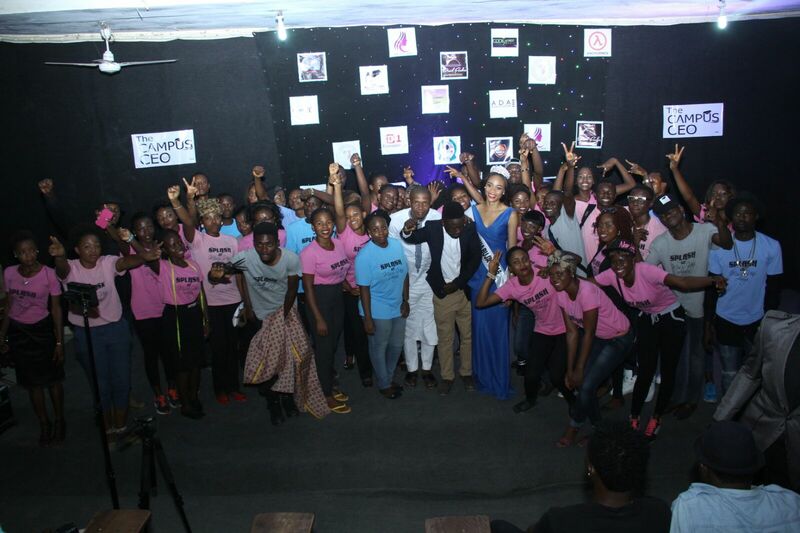 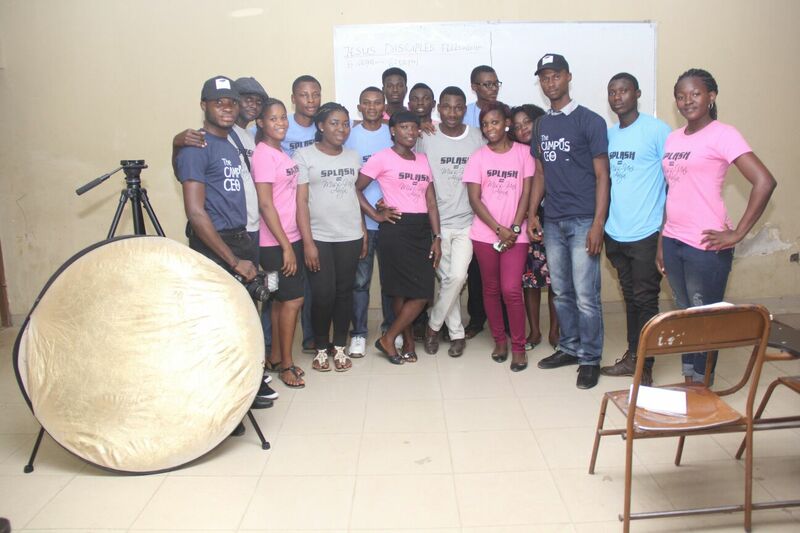 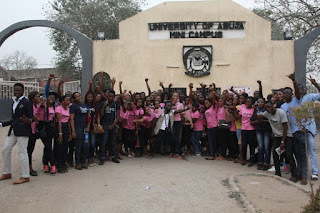 The programme which was organised by the young beauty queen in conjunction with Model Mark Edutainment covered areas such as makeup, fashion designing, modelling, catering, photography, event management, media presenting and other with over 70 students participating in the training. 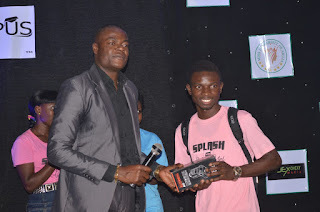 The best out of each category were awarded with gift items, money and skill acquisition facilities to kickstart their careers or passion at the the event. 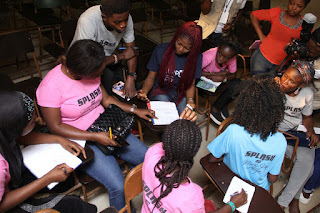 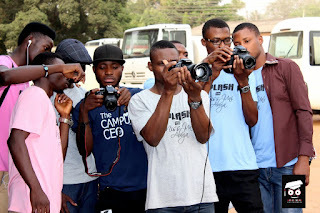 Splash was put together in order to ignite the passion in students and make them self dependent even while on campus and it's the first Pet Project of Miss Unibuja for the students‎. 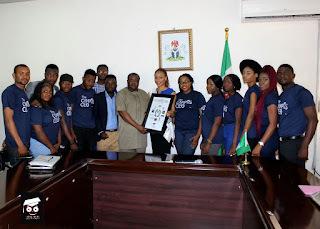 Prior to the event, the light-skinned beauty queen paid a special visit to the the Vice Chancellor with her team to endorse and flag-off the project.